The National Center for Lesbian Rights said it's hosting a Twitter town hall today at 6:30 p.m. ET to discuss the dangers of conversion therapy, the efforts to stop these practices once and for all and what the community can do in a release issued to the public. 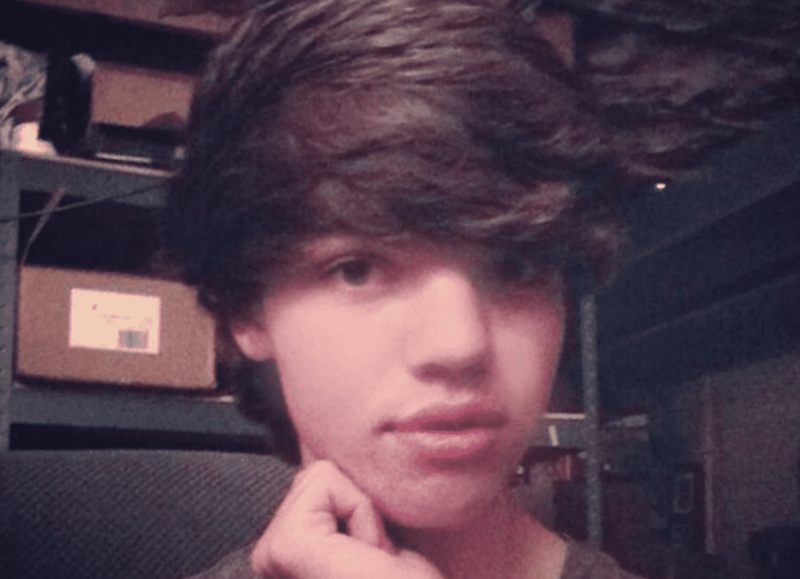 The town hall comes days after the tragic death of Leelah Alcorn, who took her life after facing years of rejection and enduring the harmful effects of conversion therapy. Twitters users can submit their questions using the hashtag #BornPerfect. Town hall panelists include NCLR Executive Director Kate Kendell, conversion therapy survivor and marriage and family therapist James Guay, Rev. Dr. Justin Tanis of the the Center for Lesbian and Gay Studies in Religion and co-author of the National Transgender Discrimination Survey, NCLR Staff Attorney and #BornPerfect Campaign Coordinator Samantha Ames and Maris Ehlers-sister of Kirk Murphy who took his life at the age of 38 in 2003 after undergoing conversion therapy as a child. NCLR launched the #BornPerfect campaign in June 2014, an initiative geared toward eliminating the practice of so-called “ex-gay” or “reparative” therapy through increased public awareness and the passage of laws across the country to protect LGBT kids from the serious harm caused by these practices. Recently NCLR helped pass legislation in California, New Jersey and the District of Columbia to ban the dangerous practice of conversion therapy. In November 2014, members of the United Nations Committee Against Torture (CAT) questioned U.S. Department of State representatives asking why the use of conversion therapy is still considered a valid practice despite reputable medical organizations condemning the practice.